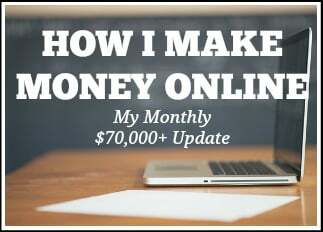 My monthly online income reports that I publish (where I show everyone how I make over $30,000 a month blogging) each month are some of my most popular posts. 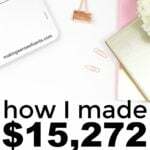 I love reading income reports on websites so that I can learn more about making money from blogging and it seems like all of you do as well! Side note: If you are looking to start your own blog, please check out my tutorial How To Start Your Own WordPress Blog. Please keep in mind that it is usually much harder to make money on a free Blogger blog or a free WordPress blog than a paid WordPress blog, so I HIGHLY recommend that you switch to WordPress if you want to start making money from blogging. 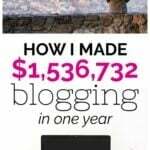 Almost 100% of my income each month comes from blogging or services related to blogging. 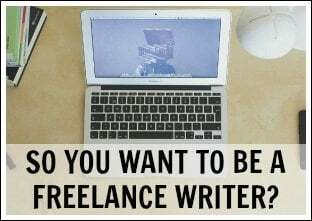 Due to this, many of the questions from readers that I receive are all about how I make money blogging. That only makes sense, of course. 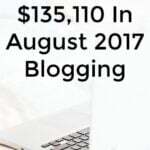 When I first found out that you can actually make money from blogging, I emailed a few bloggers who posted income reports as well. I knew I loved blogging, so if I could make some money from it without annoying my readers and still getting the same enjoyment out of blogging, then why not? Blogging is something that I still love doing, and luckily it pays my bills now. I don't know how my life would be right now if I never would have started blogging. As a reminder, I started my blog as a way to keep track of my finances and improve my life, and everything happened form there. Blogging is not an easy way to make money. There is a reason why most bloggers quit after 6 months and that is because most people do not realize how much work goes into blogging. 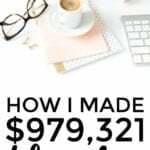 Also, many people do not make a single cent from blogging, and those who do make money usually pour their heart and souls into being able to do so. 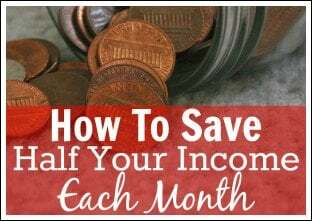 There is a reason why I named this article Ways To Make Pennies, Hundreds or Thousands A Month By Blogging, and that's because some will only ever make pennies. That is the honest truth, and I'm not here to sugarcoat things. I made a very small amount when I first started out, but luckily I didn't give up and it grew from there. I will say that I love blogging. It's something that you won't know if you love or hate until you actually start. 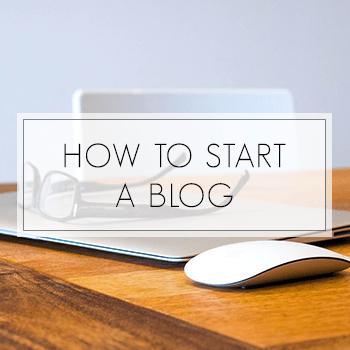 If you want to learn how to make money from blogging, you first need to start a blog. Read these other blogging related articles here on Making Sense of Cents as well. 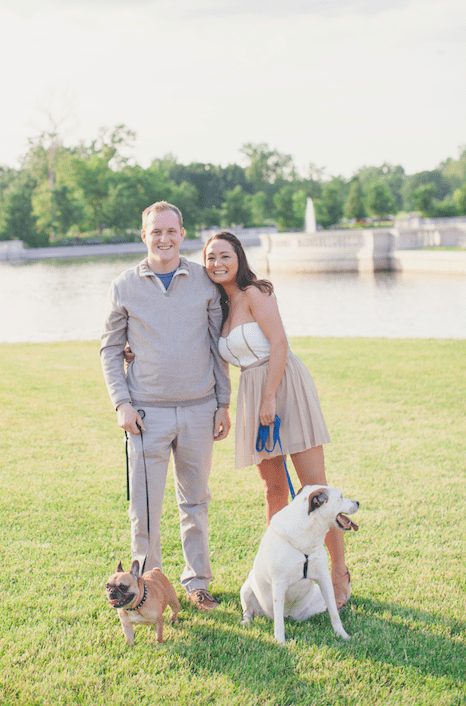 Blogger or WordPress – Tips on How to Move – I started out on Blogger, and around one year after that I made the switch to WordPress. I highly recommend that EVERYONE switch to WordPress. Don't believe me? 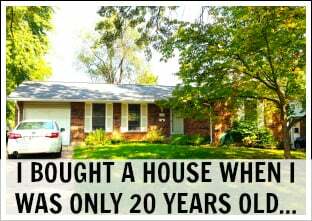 Read this article to find out about the many reasons. Tips for Beginner Bloggers Part 1 – The Basics – Everyone makes mistakes when blogging. Read this article to learn from my mistakes and improve your blogging skills ASAP. 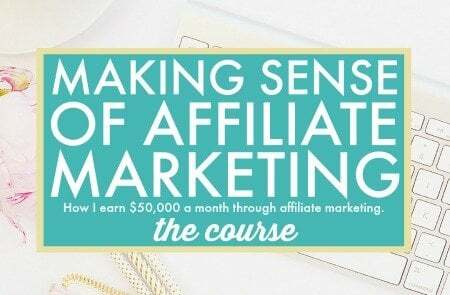 Affiliate income is great for those who want to learn how to make money with a blog. 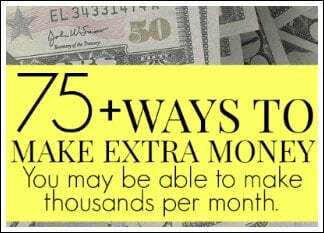 Affiliate income is something that I mention in my income report each and every month. It is an area where I really wish I was more successful in each month. How do you make money through affiliates? Affiliate income is where you place an affiliate link in a blog post and try to make money from people buying the product through your link. This can be a good way to make money because if there is a product out there that you love, all you have to do is review the product and hopefully others will be interested in the product as well. This income can feel passive as well because all you need is a review article and hopefully people will read that article for years to come. 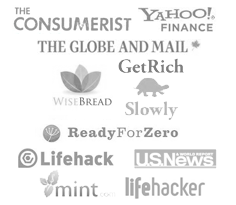 There are many different affiliate programs out there that you can check. These include Flex Offers, Commission Junction, EJunkie, Amazon, and so on. If you enjoy a product, there is probably some sort of affiliate out there for it. Max Bounty – This is one of the largest affiliate programs that exists. Highly recommend! OfferJuice – This is the affiliate program I use for a lot of the survey companies that I promote. Highly recommend them! Avant Link – This is an affiliate company that I highly recommend. They have many different companies that you can sign up for. Paid posts/advertisements/sponsorships for making money from blogging. Paid posts and advertisements are where you place an ad on your blog in exchange for money. This might be in the form of a sponsored review, a guest blog post, a sidebar link, an advertisement within a newsletter, and so on. There are many different forms of paid advertisements on websites. There are advertisers out there who want to gain new customers and just want no follow links. But there are other advertisers who just want link juice and purely want do follow links. If you are interested in paid posts and advertisements, head on over here to read further. Link Vehicle – This is a relatively new website (as described above), but they are an ad network that place ads within posts usually. I have scored several high paying sponsorships through this website and I highly recommend them. 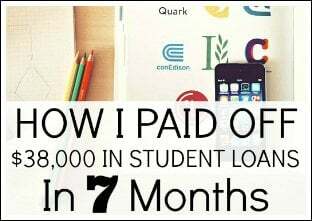 Use Izea if you want to learn how to make money from blogging. IZEA is a company I used a lot when I first started blogging. If you already have a blog or social media accounts such as Twitter, then signing up for Izea is a great way to make some extra money. All you have to do is sign up and wait for opportunities to come your way. It's easy, but if you have any questions just shoot me an email and I can try my best to help you out. With Izea, you are getting paid for whenever a company wants to advertise themselves through your blog and/or social media accounts (such as your Twitter account). You get paid electronically, and they always pay. They partner with big name companies such as Marriott, Netflix, Walmart, Kraft, Lego, and more. It's an EASY way to make money through your blog, so I highly recommend you check Izea out. Click here to sign up for Izea. It is free to join and free to use. 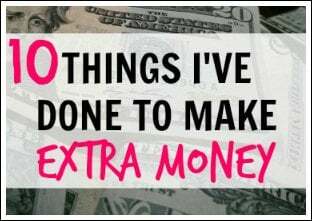 To get started, sign up, connect at least one social media account, and validate your email so that you can start earning extra cash. Use AdSense if you want to learn how to make money with a blog. AdSense is an ad service that I have always used, but haven't really seen results until recently. There were several months (over a year) where I only earned pennies each month. It felt like it took forever it reach my first payout (that happens once you have $100 accrued). However, once I reached my first payout, it was very exciting. I have AdSense ads on many of the websites that I own. What is AdSense exactly? AdSense is an advertising network within Google that allows website owners to place advertisements on their websites. These ads are picked out by Google, and you just place the size and type of ad widget that you want on your website. You are then paid per-click and per-impression. Where should I place the ads? This is a question I often receive. I am no expert when it comes to AdSense. However, I do know that each and every blog/website out there is different, and different placements work for different people. I would experiment and see what type of AdSense layout works best for you if you want to learn how to make money from blogging through Adsense. 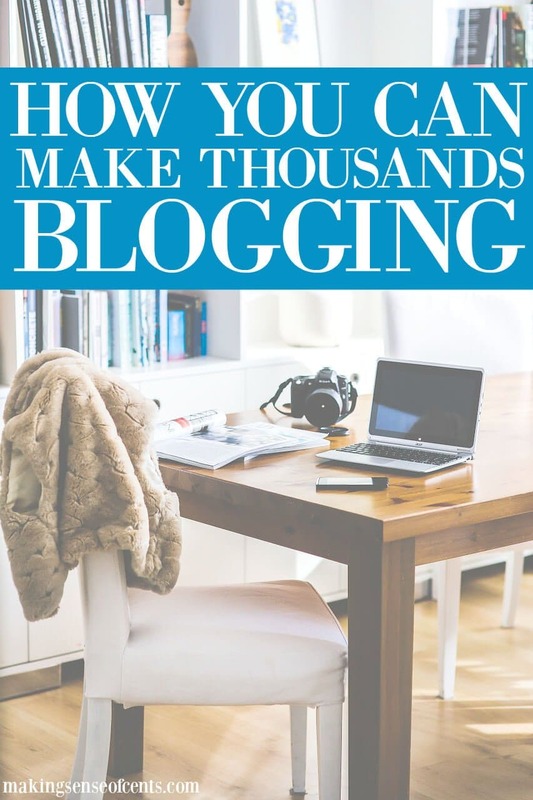 Write an ebook to start making money from blogging. I haven't written an ebook yet, but it is something I am working on. If you are an expert in an area or have something to share that you know others will read, then an ebook may be something that you are interested in. However, I will say that most people do not profit largely from an ebook because so much time needs to be devoted into creating it. An ebook though can be a good way to expand your audience, offer a free product to your readers, and so on. There are a few people out there who makes thousands and tens of thousands of dollars each month from writing an ebook though. 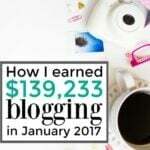 Are you interested in learning how to make money from blogging? 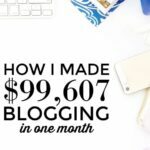 How are you currently making money from blogging? What tips do you have on how to make money with a blog? Thanks for sharing this very helpful piece of information! 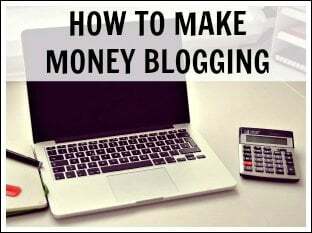 There are many helpful ideas in this post about how to make money blogging. I will definitely be incorporating some of these monetization strategies into my blog. 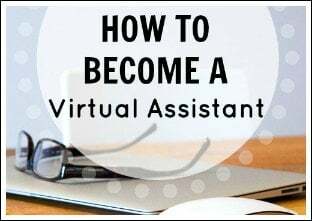 I am looking at starting my very first blog and this was extremely helpful! Hello Michelle! Thank you so much for taking to time to write all of the posts on how to start a blog, etc. I used your link to sign up through Bluehost. I am really excited about it but am also very nervous. Seems there is a lot to this “blogging thing” and I am already feeling a bit overwhelmed. I am sure it is just a learning curve. Did you feel the same way when you were getting started? I appreciate your advice, I just switched to WordPress and I’m going to upgrade to a full account. I didn’t start my blog to make money – it was all just a hobby. Due to that, I wasn’t trying to make money with my blog. Michelle, thank you for your transparency and ask if the great info that you share. I’m thinking about starting a blog, and I love the layout of your website. Which company did you get it through, and which template is it, if I might ask?